Atop Lone Mountain at Big Sky, with the wind blowing a gale at 11,000 feet, and the ice pellets providing an Arctic facial for my exposed cheeks, we contemplated our descent from the peak of one of North America’s prized summits in Montana’s Gallatin Range. We lacked the avalanche beacons and shovels required for the harrowing Big Couloir or the snowfields down the mountain’s North face. Instead, we inched our way down through the ice and rocks, took a hard left, and found a trail called Marx. Skiing Big Sky. Photo courtesy of David McKay Wilson. There we discovered a broad snowfield with wind-packed powder, with just enough give for our wide swooping turns as we skied down hundreds and hundreds and hundreds of vertical feet. From there we found the Dakota woods on the resort’s southern flank, with delicious powder over our boot tops in a tight forest of lodge pole pines. 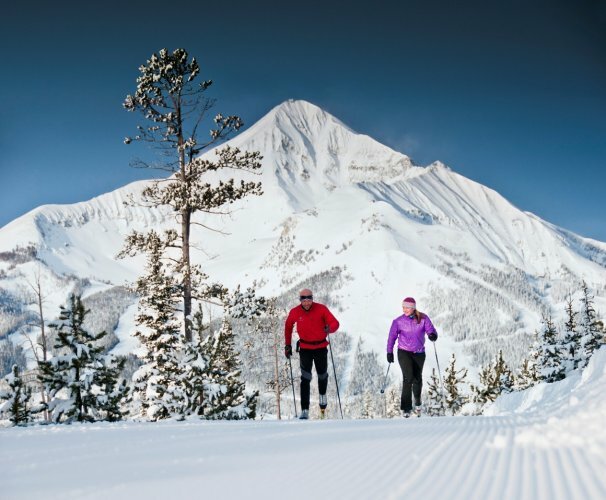 So it went on our mid-February visit to Big Sky, that resort in southern Montana where we spent two days exploring the sprawling resort high up in the alpine reaches, and a third day further down the mountain, discovering the glories of the Nordic skiing on Lone Mountain Ranch’s well-groomed trail network. It was the fifth straight year I’ve headed out west with the boys, seeking out alpine adventures, and enjoying the family camaraderie that evolves during a Mancation in the mountains. 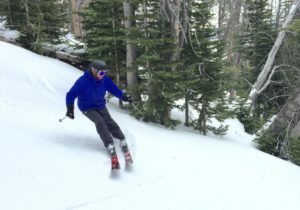 These trips also provide a check-up on my conditioning – can the 62-year-old keep pace on the steeps with the young dudes? How many more years are left in the tank? 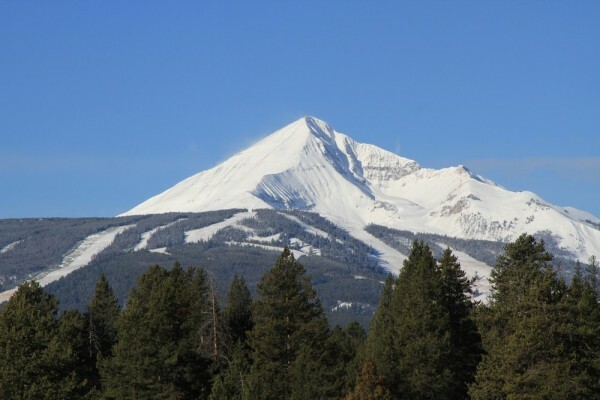 As a journalist, Big Sky always held a certain allure, as retired NBC anchor Chet Huntley had the vision – and moxie – to put together the deal in 1970 to purchase the stunning Lone Mountain Peak, and thousands of acres surrounding it to create a winter resort during the industry’s early 1970s expansion. But Huntley died in 1973, at age 62, which happens to be my age. And three years later, his corporate partners were ready to bail, as the resort remained in the red. To the rescue came Everett Kircher, the Michigan resort owner and head of Boyne Resorts who looking to expand his holdings in the west, but unwilling to strike deals to buy Sun Valley, Telluride or Copper. 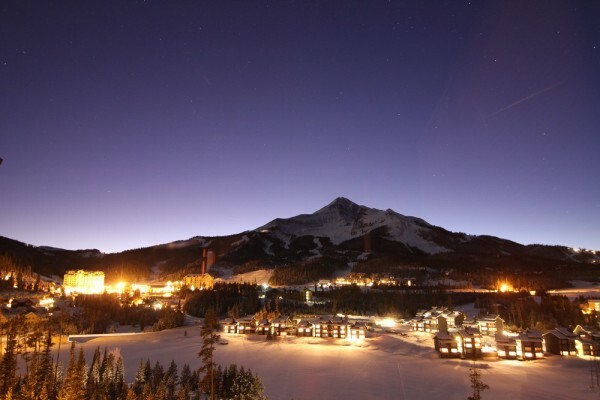 Forty years later, Big Sky is the most prominent holding in Boyne’s portfolio, and its investments in the resorts facilities have made the Montana resorts an increasingly popular destination for winter travelers, and high-rollers looking to invest in multi-million dollar slopeside homes and skiers of all ranks finding a welcoming winter playground. 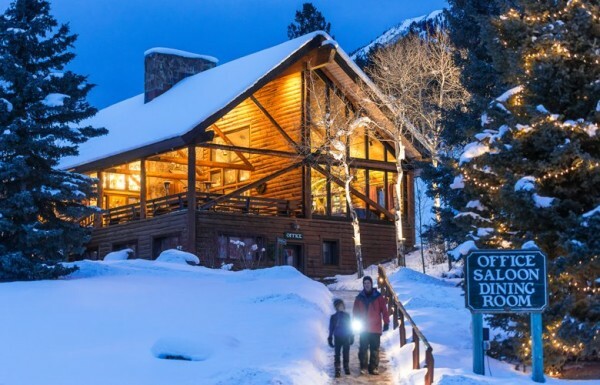 We stayed at the Huntley Lodge, the resort’s first hotel, which is situated at resort’s growing mountain village. Our first floor room was a short walk to the lift. The lodge’s outdoor pool and hot tubs – with bar service – provided the perfect setting for après-ski conviviality and a chance to meet some of our fellow skiers, a preponderance of whom were from the Northeast. While the mountain is huge, and sprawls over several peaks, we found it easy to negotiate. We warmed up each morning with zippy runs down Big Horn on the fresh corduroy off the Thunder Wolf lift, keeping pace with the teens from the local racing team. There’s nothing like a top-to-bottom screamer first thing to warm up the legs. Then it was up the mountain to the summit, taking the 15-person tram where we experienced our only wait during our visit, lining up for 15 minutes to make it to the top. In line, we met students from Montana State University’s Bozeman campus who bragged about skiing there five days a week, and middle-aged women from Wisconsin, who opted to take the tram from the summit without their skis, and descend by tram as well. By the afternoon, we’d made our way to the former Moonlight Basin on the north side, with my boys eschewing the wide-open bowls for the woods, where we skied laps on the rollercoaster run called Single Jack. On-mountain dining kept us fueled. One day, we stayed up high, squeezing into the Black Kettle Soup Co. shack at the base of Lone Peak for hot spicy chili. The next day, we opted for table service at Montana Jack’s – the rebranded Whiskey Jack’s, with opulent burgers and sweet potato fries. After our final soak in the Chet Huntley hot tub, we drove down the hill to Lone Mountain Ranch, acclaimed by XcSkiResorts.com as North America’s top luxury cross-country resort. We stayed in a two-bedroom log cabin all tricked out with the comforts of home: electric heat, spacious bathroom, and a wood stove to provide the feel of roughing it, which you most definitely are not. The author on the trail at Lone Mountain Ranch. After a five-mile morning ski, we returned to the outdoor center for the ranch’s Bark and Bite lunch. That’s when teams of nine dogs take you on sleds up the trail to a cabin for a lunch of bison chili, corn bread, and elk sausage. If you’ve never been on a dog sled, it’s a real treat to experience the power of the dogs – lean Alaskan huskies, with an occasional brown Lab. Our sled carried three men who together weighed close to 600 pounds, and the pups pulled us up the hill with great alacrity. Come evening the ranch’s Percheron and Belgian work horses pull sleighs up to the cabin for candlelight dinners. That creates an opening for the elk herd that roam the hillside. Once the horses depart, they descend the mountain, as many as 50 elk will arrive, and leap over the fence, and dine on the hay bales left behind by the horses. Skiing at Lone Mountain Ranch. On our final afternoon, the boys, who’d been playing hooky from their high school and college studies, stayed back in the cabin to catch up on the school work they’d missed. My legs still felt good. So I headed out with Martha Crocker, one of the ranch’s cross-country guides, on a 15K tour that tested my stamina and brought us deep into the Montana woods. We were shuttled up to the Lone Moose condo complex, at the end of the Middle Fork trail. From there we descended along a branch of the Middle Fork river, on a gentle decline. The climbs came when we looped up the Andesite trail – up past the condos and homes, and through a field of lodge pole pines. It was spitting snow by late afternoon. A gibbous room was on the rise. My legs felt stronger. Dinner was set for 6.30. Trout was on the menu. And another glass of Bent Nail IPA awaited. 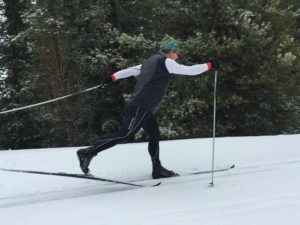 David McKay Wilson, a veteran journalist who lives in New York’s Hudson Valley, is an avid cyclist, skier and swing dancer. 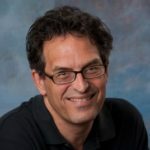 His travel writing has taken him around the world, with his work appearing in the Boston Globe, Philadelphia Inquirer, Hartford Courant, and several Gannett daily newspapers.